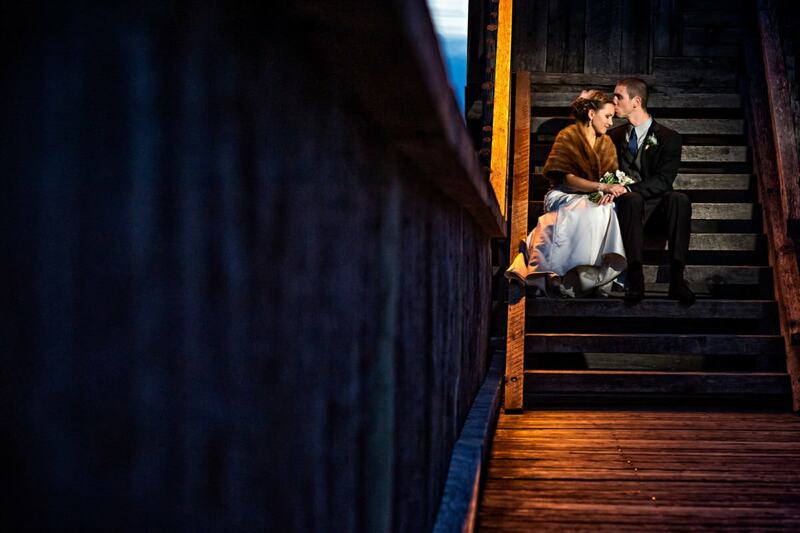 Fort Gibraltar is a little paradise hidden in Winnipeg and is one of my favourite locations for small cozy weddings.. The staff here are very friendly and the food is amazing. Winter or summer this place has to be considered as one of your venues. I love the surrounding area inside the fort with the walkway above and the cool wooden walls. It can be booked as a wedding venue or just a photoshoot location as well. Everything is close by as this wedding location is in St Boniface. The ambiance of this place is just perfect and really different for someone looking to get away from the city feeling without leaving the city. Lot’s of photo opportunities around the Fort. Inside is kind of limited for photo opportunities unless you can get in there early before all the guests do because the space is small and will get filled up once guests arrive.